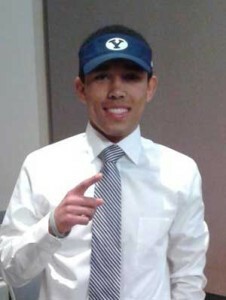 Trevor Brent is a 5’10” 170 pound cornerback commit for the BYU football team (Class of 2015). He is projected as #4 boundary corner for the 2015 season. 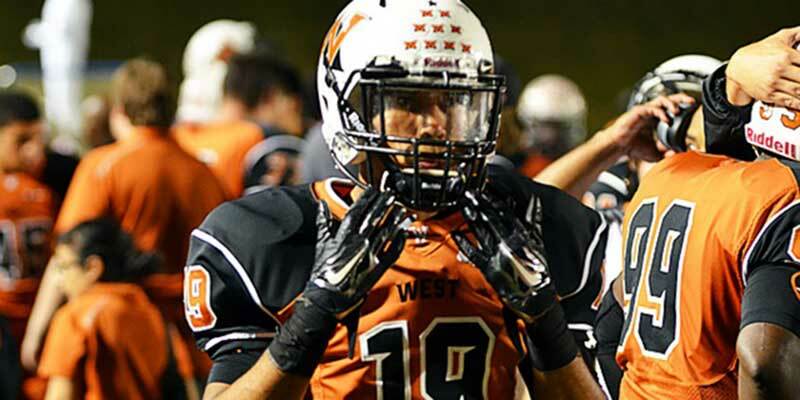 Brent prepped at West Mesquite High School, where he helped the football team to 9-3 record and Texas Class 5A Division 1 second-round playoff appearance his senior year. For the track team he ran a 22.64 in the 200m and also competed on the 4×100, 4×200, and 4×400 relay teams. 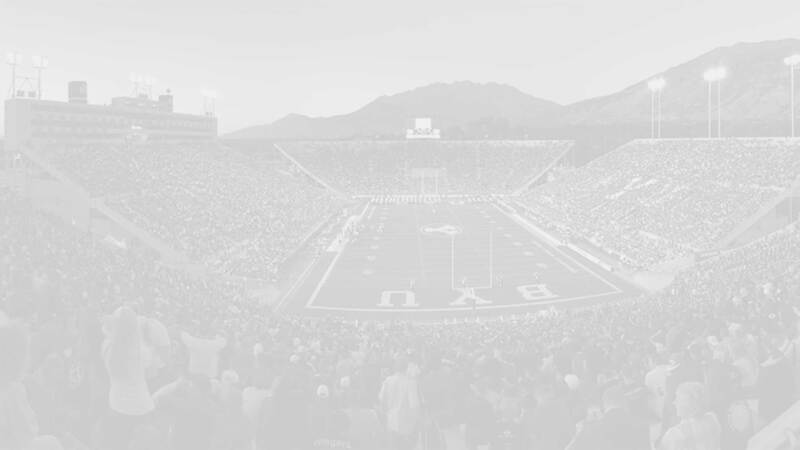 BYU’s engineering program helped sway him to Provo over his Ivy League pursuers. Brent committed to the Cougars on February 4, 2015. 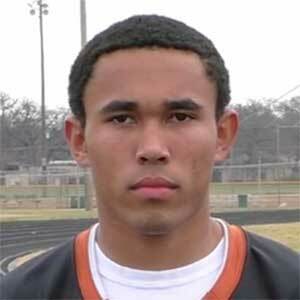 Last Team: West Mesquite HT/WT: 5’10”, 170 lbs.